Its been a little while since I participated in a photo challenge on WordPress, but this weeks topic on Cee’s Photography blog caught my eye – mainly because I like doors, and handles and locks and stuff, and the textures that emerge on these objects over time. I went back through my travel archives for this challenge and found some pics from Sth Korea, Italy and France – enjoy! It’s been a while since I participated in the weekly photo challenge, but this weeks challenge caught my eye… I love the colours and textures that are often found in old walls. I find the surfaces inspiring for my sculptural and ceramic artwork. As a result, especially when travelling, I often take photos of walls, including macro details shots. As well as the inspiring textures and colours I also love how a wall can tell a story about the history of the place and its people. So for this challenge I will share a few of my travel ‘wall’ photos from France, Italy and Sth Korea. This weeks WordPress Photo Challenge got me thinking about my travel photos from Italy, as I have not posted for quite some time about these travels, I wondered if I had finished the Italy posts? I couldn’t really remember. So back I went through my posts, and found that I had not yet written a post about Florence. So this is a mini post about Florence combined with the photo challenge. Since the theme is ‘horizon’ I will stay on topic, and only post images containing horizons… the rest of Florence will have to be featured in a future post. The images are a combination of the skylines from the amazing Il Duomo and Santa Maria del Fiore in the centre of Florence, Ponte Vecchio, views from the Piazzale Michelangelo and the Piazza della Signoria. 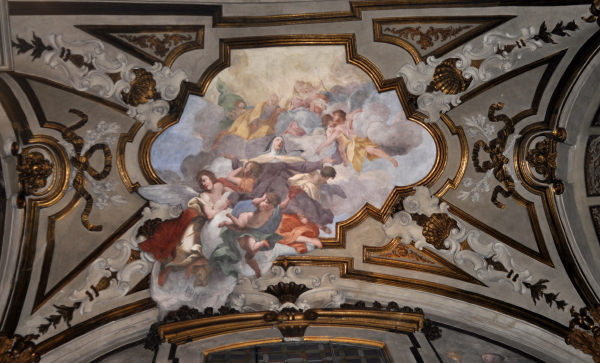 Other images from my Italy travels which included Venice, Pisa, Verona, Rome, Naples and Pompeii can be viewed here, or by clicking the Travel category to the right of the page. It has been quite a while since I posted a new article on my travels in Italy at the end of last year. I had been a bit overcome with my other blog – A Poem and Drawing a Day, and recently I came to the end of the 365 days, so I find I now have a bit more creative headspace for other projects – including posting a bit more regularly on this blog. I am going to get the ball rolling again with a post about Tivoli Gardens at the Villa d’Este, Rome. According to friends we were hanging out with while in Rome, the estate was built by Cardinal Ippolito II d’Este for his mistress and son – a bit of sixteenth century Italian scandal right there! I have not been able to confirm this ‘rumour’ via research (that is, that he built and renovated it for his mistress and son), but if he was anything like his grandfather, Pope Alexander VI – who had multiple misstresses and children, it is quite possible! Apparently during this time, and until recently it was an asset of the Catholic Church- according to our friends. 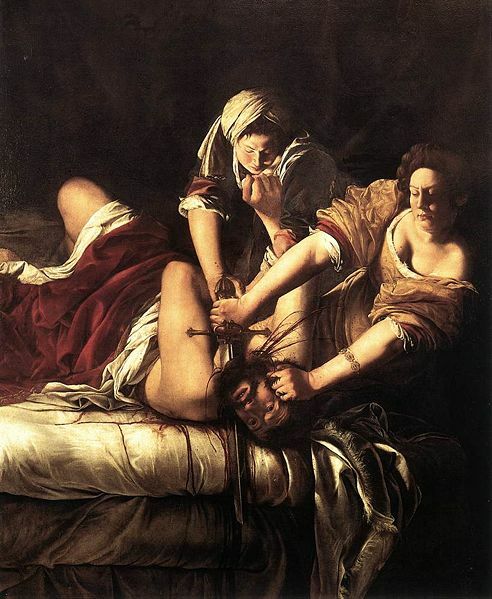 It was purchased by the Italian State after World War I and restored, and refurnished with paintings from the storerooms of the Galleria Nazionale, Rome into the tourist attraction that it is today. If you ever visit Rome, these gardens should definitely be on your ‘to do’ list. As well as the gardens and waterfalls being spectacular, the villa itself is furnished with period pieces and the walls are covered in masterpieces (like most other places in Italy). We visited during the afternoon, and looking out over the landscape from the villa walls we were treated to a sunset that was sublime. PS: more information about Tivoli Gardens can be found here. While pondering about this weeks photo challenge all I could think of was my recent trip to Italy and all the looking ‘up’ I did at tall towers and majestic castles and ancient architecture and ornate church ceilings. So it makes sense that this is what this post will be about! After the Masters of Contemporary Art exhibition finished in Florence the next leg of our Italian visit was to stay with friends in Anzio – a Roman ‘suburb’ (of which there will be a post later), and on the way, after escaping the crazy Florencian traffic we stopped at the hilltop walled city of Orvieto. Such a beautiful town, but so cold!! 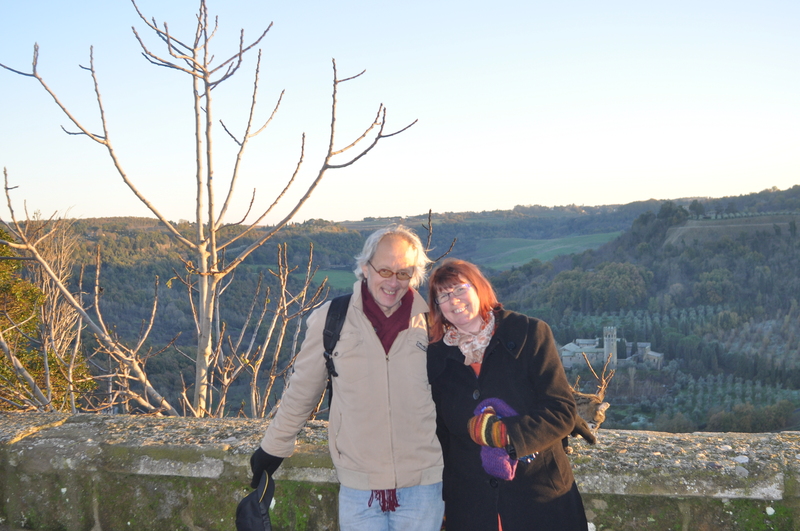 We were in Italy during the winter, however it was ‘unseasonably’ warm (global warming) but there was ice on the roads and footpaths up here… it was really chilly! 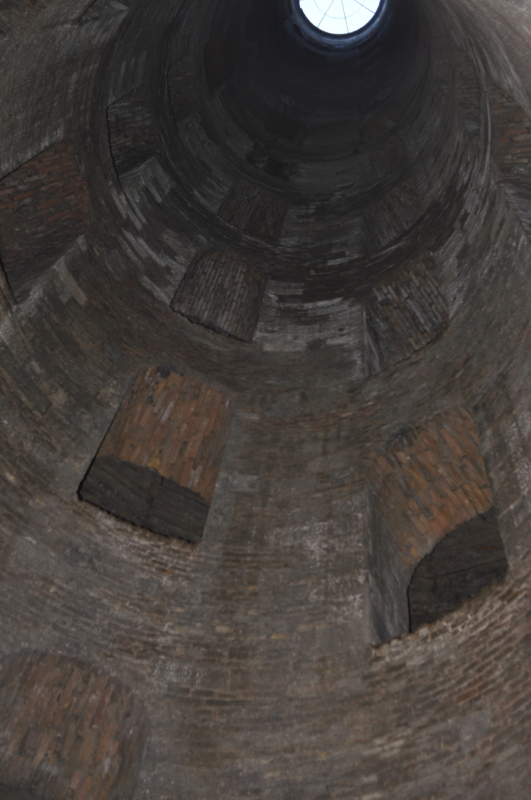 We walked down this well and it was amazing in that you could not actually see the double helix… it was also scary – the drop to the bottom was mind boggling, and I couldn’t help wondering how many people peasants had indeed fallen over the previous centuries. While we were walking the well there was couple with a young child also walking through, and at one point the child was looking over the edge with no supervision, and I had to physically stop myself from grabbing the child and making a spectacle of myself! But the view from outside was just as grand… it was difficult to photograph due to the late afternoon shadows… but the architecture was – of course – breathtaking. 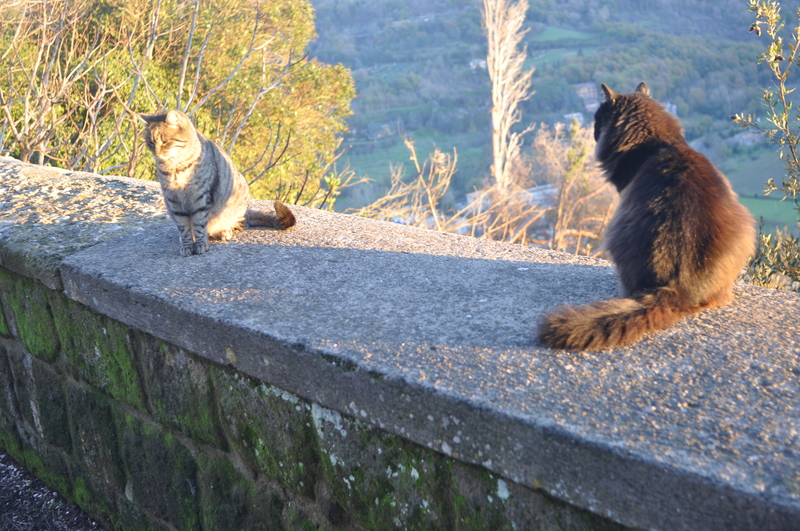 Once at the top of town we walked to a look out area that presented grandeous views of the landscape below… and to our amazement were bombarded by a community of cats – probably about ten in all! Of course, on the way back down from the town to the ‘carpark’ we stopped at a groovy bar and had a wine, but we also stopped at a quaint olive oil/condiments/wine/etc shop, and purchased some yum wine and olive oil…which now that we are back home we are using in our cooking. 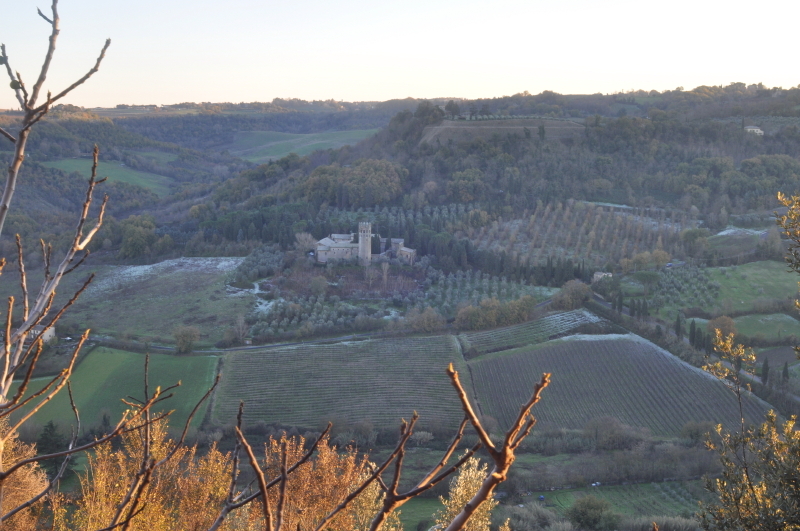 Populated since Etruscan times Orvieto was annexed by Rome in the third century BC. After the collapse of the Roman Empire the walled hilltop town gained new importance: and the city was held by Goths and by Lombards before its self-governing commune was established in the tenth century, in which consuls governed under a feudal oath of fealty to the bishop. Like all Italian towns, Orvieto’s relationship to the papacy was a close one; in the tenth century Pope Benedict VII visited the city of Orvieto with his nephew, Filippo Alberici, who later settled there and became Consul of the city-state in 1016. 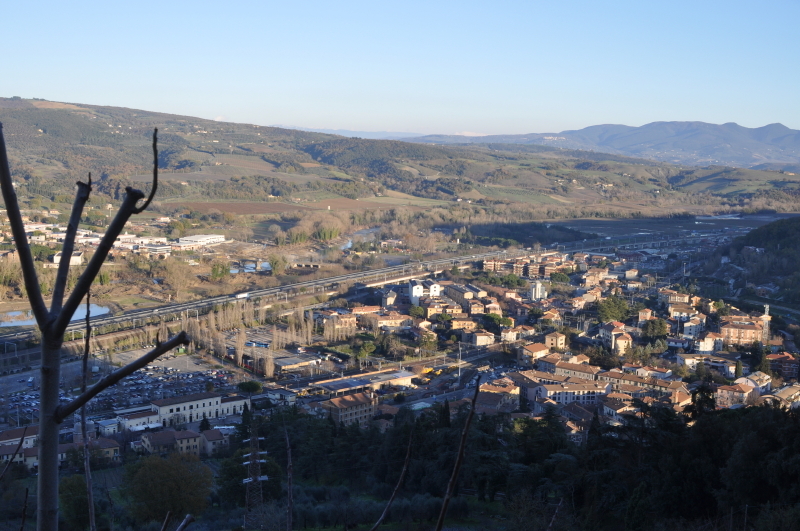 Orvieto, sitting on its impregnable rock controlling the road between Florence and Rome where it crossed the Chiana, was a large town: its population numbered about 30,000 at the end of the 13th century. Its municipal institutions already recognized in a papal bull of 1157, from 1201 Orvieto governed itself through a podestà, who was as often as not the bishop, however, acting in concert with a military governor, the “captain of the people”. In the 13th century bitter feuds divided the city, which was at the apogée of its wealth but found itself often at odds with the papacy, even under interdict. Pope Urban IV stayed at Orvieto in 1262-1264.